Negotiation or better to say bargaining is the absolutely must in most eastern countries. 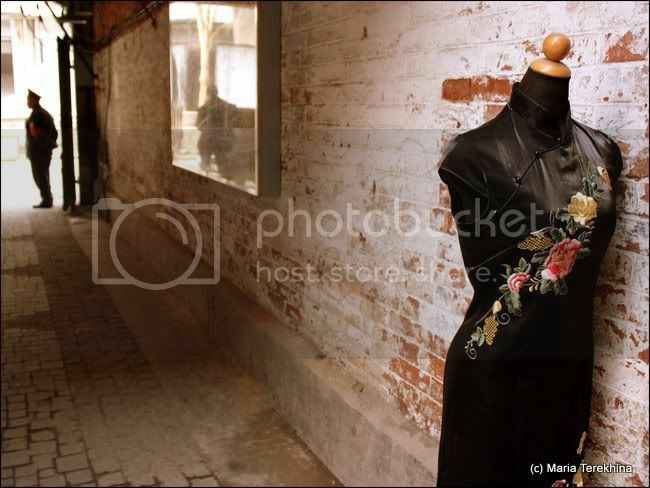 In China that is almost the rule to bargain everywhere - not only at local vegetable market but also in fashion boutique and even supermarket (last one was real surprise for me, bot sometimes I accompany mi Chinese friend at shopping - and she does bargain!). 1) before going to market to buy something you can see information about approximate local prizes. For those who can read Chinese, I would recommend to go to www.taobao.cn and find the objects needed. For electronic devices you can visit bestbuy shop fisrt and then go to the market knowing the prize already. That makes you confident during the bargaining. 2) If you don't know the prize, after hearing the first version of the prize (we call i so:)) you'll just think a little bit about how much you can pay for it, and how much this thing does really worth. Too low prize could offend the seller, too high one would offend your wallet. So for clothes for example you can name prize 2-4 times less than named by the seller, and then you'll find something in between. 3) You also can play with "unfortunate" (4) and "fortunate" (8) digits. For example you don't want to buy for 40 yuan, but woudl buy for 18:) Just for short explanation: 4 in Chinese sounds close to "death, to die", and 8 - close to "money, fortune". 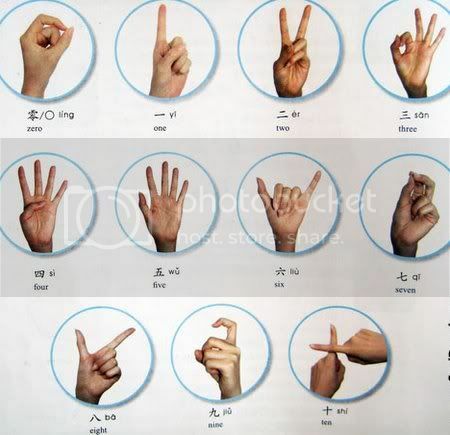 4) And of course by using whis gesture language you'll impress every seller:) Learn it by heart! White water rushes round the eastern town. 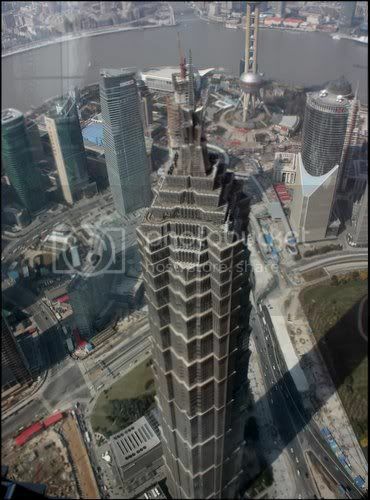 Jin Mao Building from the 100th floor (474 m) of SWFC - Shanghai World Financial Center. It feels like being a bird...Free bird flying in the air of the big city. open until March 21th, so you still have some time:) Ticket 20 RMB (2 EUR). One of the places in the park you can see plum blossom is Bonsai Garden. Every year a lot of people come here to enjoy quiet athmosphere and unique beauty of bonsais in blossom. I travel a lot - not only internationally, but also around Shanghai. This time it wasn't the first time I've been to Suzhou. But I always feel fascinated by this wonderful town with it's gardens, hills, streets, even by crazy traffic...From Shanghai I usually take fast train marked D from Shanghai Rainway station (about 25 RMB), and it takes about 40 minutes (or 25 if it's non-stop train) to reach the town. I showed it to parents of a good friend and took my own pleasure by visiting some of my favorite locations. 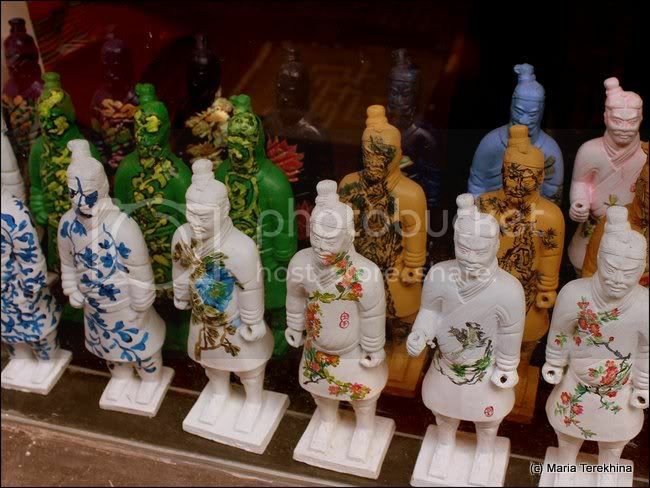 For example, the pics below are from the Lion's Forest Garden (Shi Zi Lin). Chinese gardens show beautiful and well proportioned combination of stone, water and green (flowers and trees). But they were also space for actual living for the family owned it. I call it "Winter windows". It's extremely cold winter in Russia this year. Minus 30-35 degree, even in Moscow, which with it's microclimate is used to be different from the whole country (I mean not only temperature nut economical climate:)). But a lot of snow - that must be beautiful! There were three very busy weeks, and that kept me fit mentally was just boxes. Empty boxes of tea and candies, acrylic paint - black as a base and several liner paints for main design. Picture comes out without a lot of thinking, just naturally out of my mind - but sometimes they give me some new ideas about myself, about what I have to do and what I've already done.